Happy New Year from CMB! 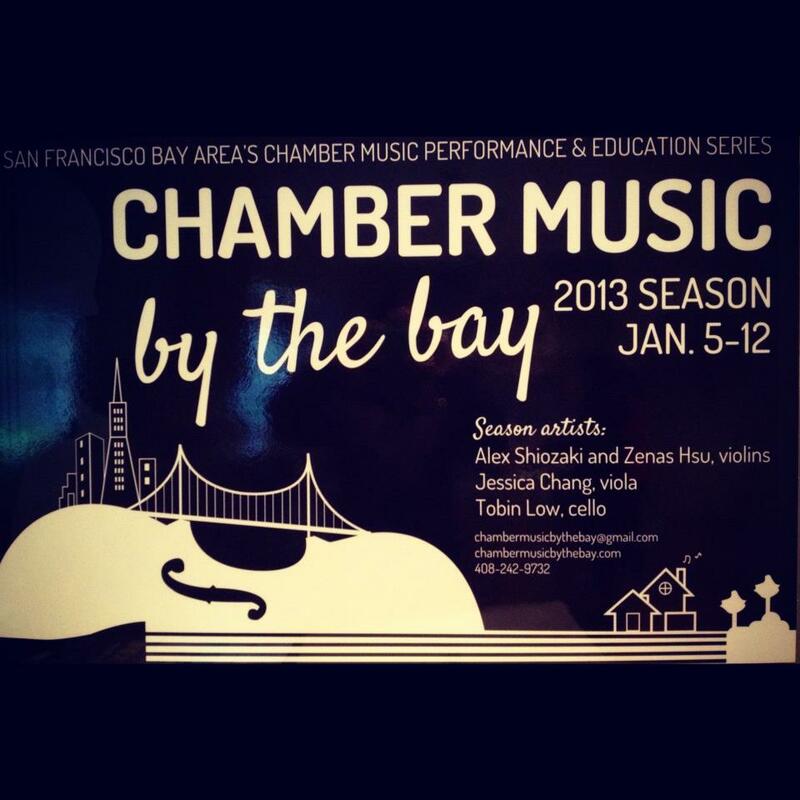 Chamber Music by the Bay is incredibly grateful to be able to share our music and to work with youth & communities around the Bay Area. Looking at 2013, we’re only excited to grow further with our school, library, and community partnerships. Thank you to ALL of you who have helped us on our journey toward making chamber music and creative thinking a part of all students’ learning and education! We’re getting ready for our first library concert of the season at Morgan Hill Library on Saturday, January 5th, at 3:00pm! Check out our newly printed poster below! New partnerships announced for 2013!